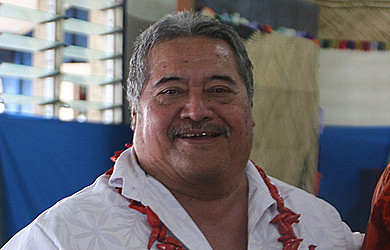 The Minister of the Samoa Tourism Authority, Sala Fata Pinati, will open the Samoa Tourism Forum at Taumeasina Island Resort today. 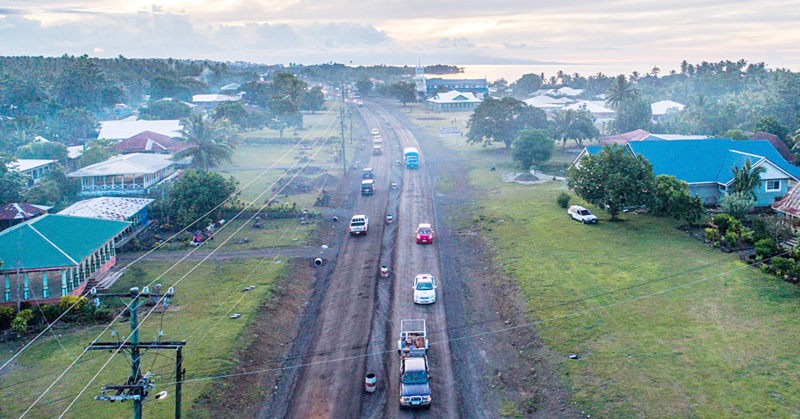 To be held over two-days, the meeting is Samoa’s annual Tourism Sector and Stakeholders’ Forum. Coordinated by the Samoa Tourism Authority, the Forum is established to act as an effective vehicle to inform and promote dialogue within the tourism sector on key issues which influence and shape tourism development in Samoa, the region and the world. · Awareness: Discuss and establish increased market awareness in the tourist source markets through the development and/or penetration strategies. · Recognition: Strengthening the products and services quality standards for recognition by guests in the tourist source markets as strong value for money. The Samoa Tourism Forum 2018 will feature presentations from the marketing experts, aviation experts, regional and global partners that will share experiences and strategies to further enhance Tourism for Samoa. The Forum will also present the achievements of the sector and its challenges over the last four years since the launch of the present Sector Plan 2014-2019.